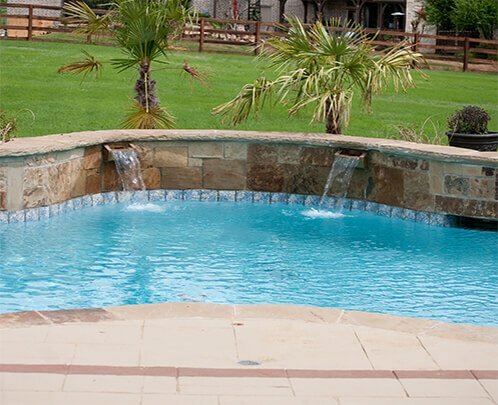 Welcome to Heart of Texas Pool & Spa, your #1 swimming pool builder, retailer and swimming pool service provider, serving Waco, Woodway, McGregor and surrounding areas since 2015. At H.O.T. Pool & Spa, we take pride in providing quality construction, reliable maintenance and exceptional customer service. When you choose to work with us, you’re choosing the H.O.T. Difference: Reliable. Affordable. Convenient. Committed. Passionate. We aim to save you money by giving honest, expert advice, every time. H.O.T. 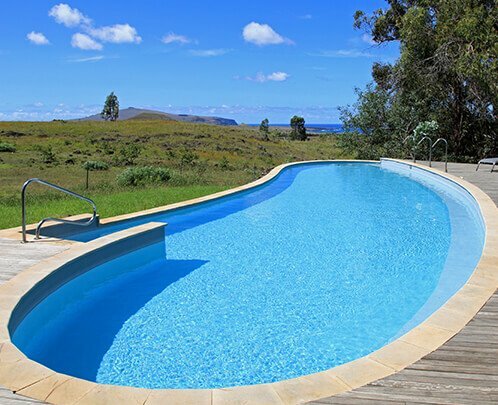 Pool & Spa specializes in the construction of custom in-ground gunite swimming pools. Whether you’re looking for an elaborate backyard design or are wanting to keep things traditional, we can help create the perfect outdoor poolscape to meet both your needs and budget. We also carry a large selection of portable hot tubs and swim spas from today’s top manufacturers suitable for all budgets and lifestyles. Once your pool is complete, let the professionals at H.O.T. Pools handle all your pool and hot tub care needs. From regular service and maintenance to scheduled cleanings to equipment repair, backyard renovations and more, we can do it all while providing you with friendly, yet affordable service. 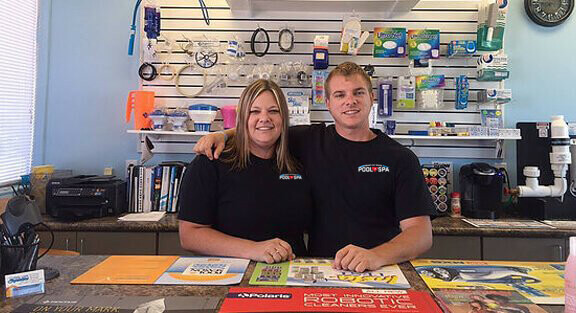 Our well-trained and knowledgeable service technicians are ready to care for your pool as if it were their own, letting you spend your valuable time where it matters most — in the water. Do you live in the Hewitt, McGregor, Speegleville, Woodway areas? We are just around the corner from you! Our retail location is conveniently located off HWY 6 in Waco and has something for everyone. 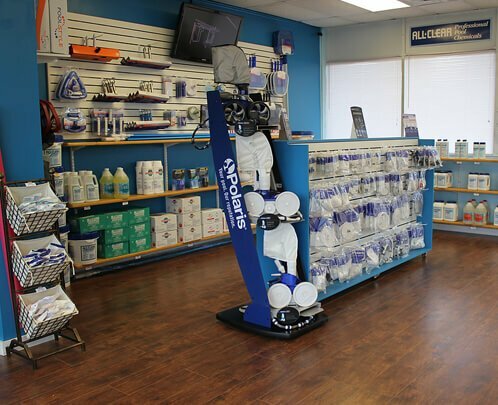 Whether you’re looking for an above-ground pool or pool and hot tub equipment, parts, chemicals or accessories, we have them all. We’re dedicated to ensuring that your pool operates at its most efficient with crystal clear water, and that’s why we also offer in-house water testing. Be sure to stop by and get expert advice from people who actually work in the field. You can trust the H.O.T. Pool & Spa experts in your backyard. Stop by our Waco retail store or give us a call to set up your swimming pool design consultation. Our service starts at the heart, and we look forward to you becoming a part of the H.O.T. Pools’ family today. Heart of Texas Pool & Spa offers pool construction services that focus on functional, artistic design and make your pool uniquely yours. 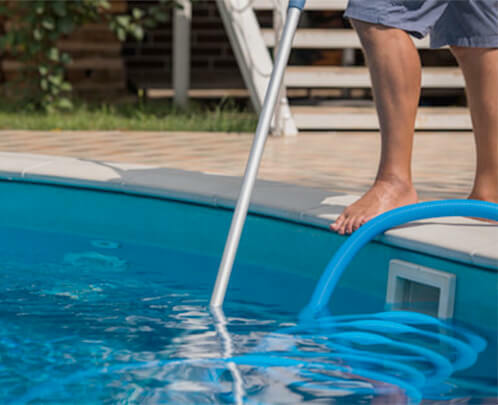 Our certified technicians are trained to service and repair any issues that may arise in your pool; and our design and renovation team can breathe new life into your old pool, spa and patio area with a variety of cutting edge techniques suiting a wide range of budgets. Every aspect of each hot tub from Artesian Spas has been designed to provide the ultimate therapeutic spa experience in your Waco backyard. H.O.T. 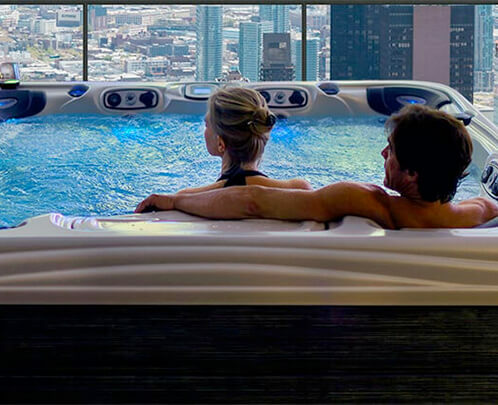 Pool & Spa takes pride in providing customers with only the best portable hot tubs on the market with models from Dream Maker Spas.